The market for ride sharing is growing fast. At the same time, customers are ditching cars and snapping up trucks, CUVs and SUVs instead. So how will dealers play a role in the new world of mobility? 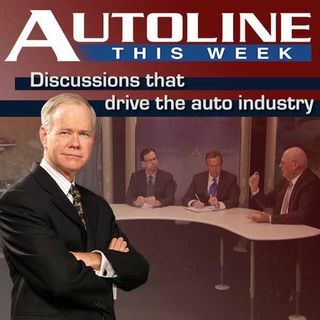 We’ve invited three experts from the dealer world to Autoline This Week to find out.